Discover what happened after the events of the first movie. Emmet & Lucy are together in a wasteland that was their home of Bricksburg. 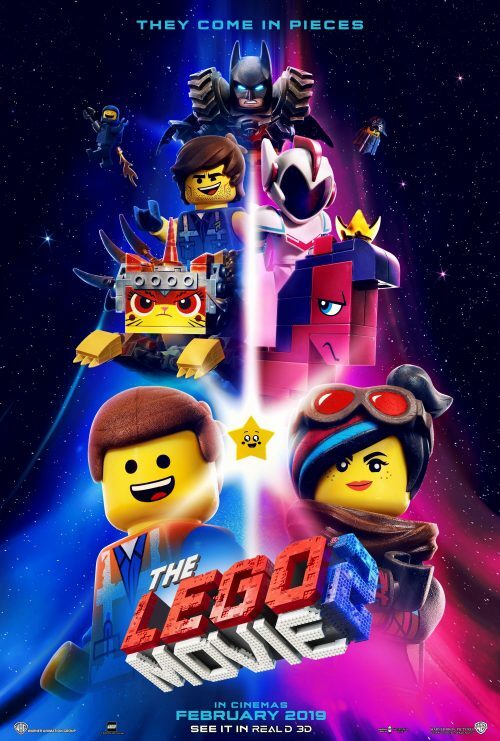 The Lego Movie 2, takes our heroes on another adventure. This time into space and to fight a new invader. Not only do we have the new trailer but also a brand new poster. This shows all of heroes, and villains in this new adventure.